The other week Arthur received a really special gift from one of my best friends, Katie. It was the Lost My Name book, which you may of heard of if you're a parent or happened to catch it on Dragon's Den a couple of years ago. For those that don't know, the Lost My Name book is a personalised children's story book, which sees the character going on a courageous journey to find their name; meeting a host of characters a long the way. You simply order the book directly from the Lost My Name website, enter the child's name and it will tailor the story to fit it. 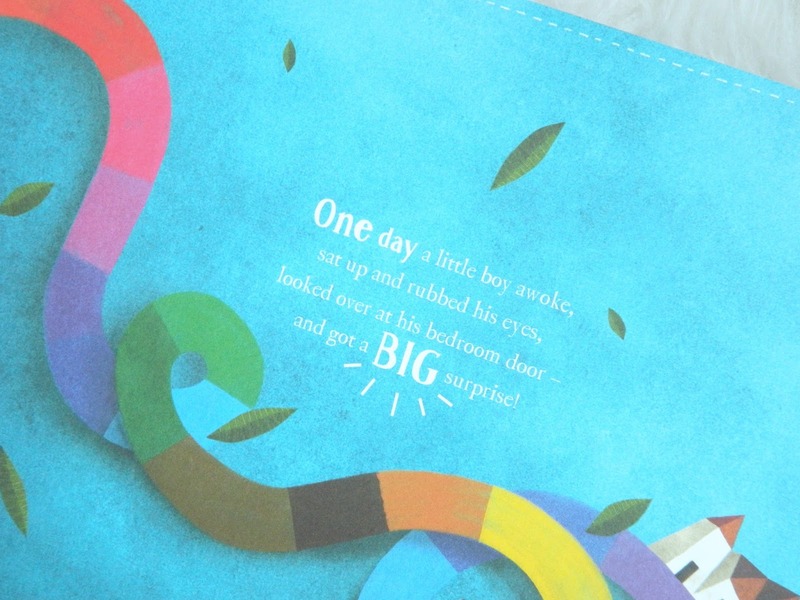 It's such a lovely idea and the book is so beautifully illustrated. 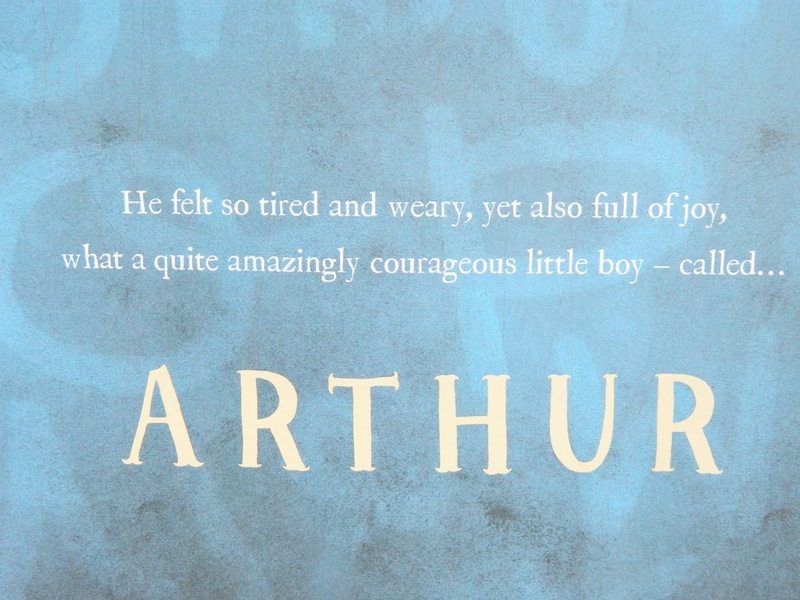 I've already read it to Arthur a few times but I can't wait until we read it together when he's a little older. I'm already picturing him getting all excited when he discovers the little boy's name is actually his name. 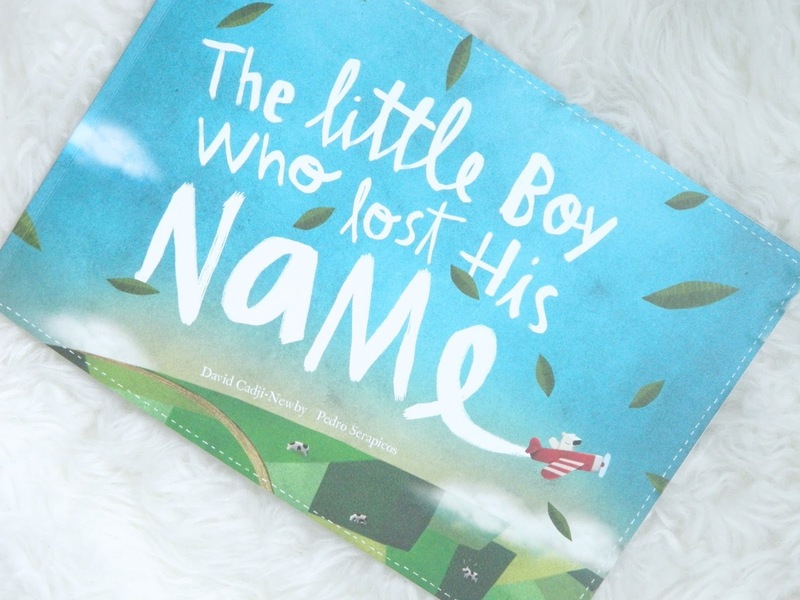 The Lost My Name book would make such a special gift - perfect for new babies, christenings and first birthdays. The softcover version (which I have) costs £19.99 but there is a deluxe, hardcover edition too, which costs £34.99. All orders come with free international shipping. The people behind Lost My Name have also released another book called The Incredible Intergalactic Journey Home, which looks equally as exciting and can be purchased from the website; personalised with the child's home address. A big thank you to Katie. This is a gift I will treasure forever.